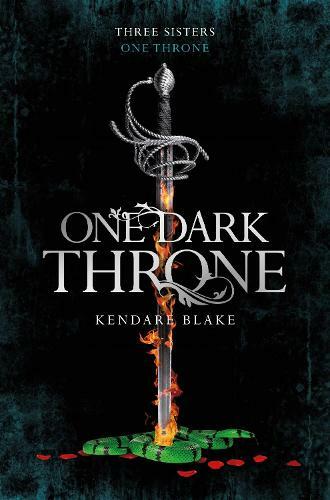 I have made good progress in this book so I am going to finish it tomorrow probably! Review to come soon. 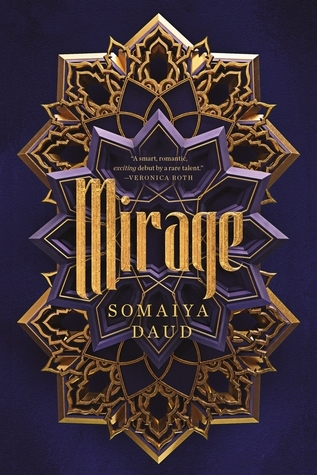 Mirage was a good book but not without some faults, full review can be found here. 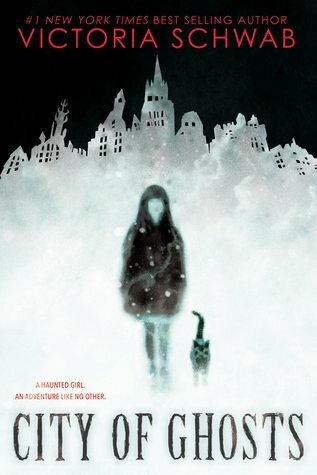 City of Ghosts was a good MG book that should be approached as one and I reviewed it here. Sadly I DNF this and here you can find why. This has been getting tons of good reviews so I am pretty much excited! I just have got approved for an ARC of this and I can’t resist reading it! Both books that you’re planning to read next are on my tbr, and hopefully I’ll get to them by the end of the year! 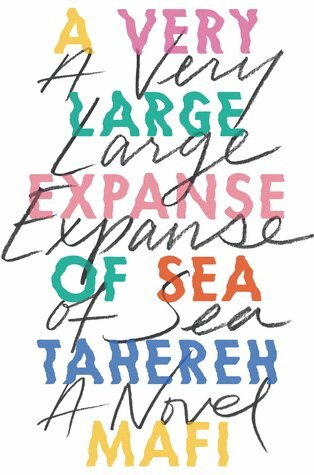 The cover for A Very Large Expanse of Sea is so trippy, I love it. I hope you enjoy the book! You are so lucky to get an ARC for the Mafi book!! 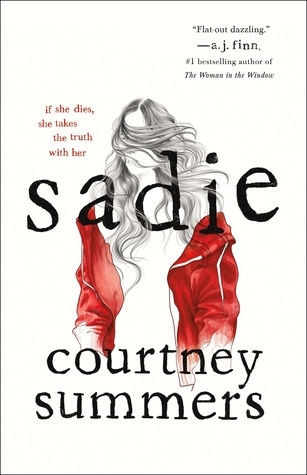 I’m excited that you are reading Sadie too. I hope you like it as much as I did! So lucky for tahere Mafi ARC!!! 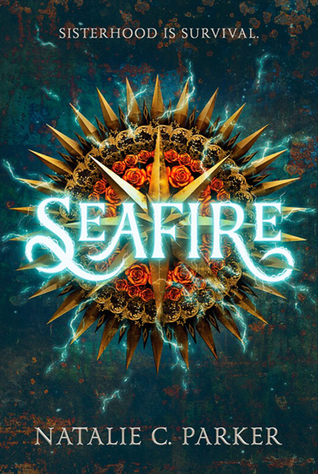 Sorry to hear that Seafire wasn’t all its cracked up to be.. I’m excited to read Mirage! Hopefully I get my book mail here soon!! Yup! 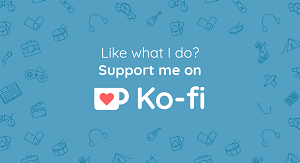 Netgalley is not that nice to international readers! I hope you enjoy Sadie! Can’t wait for your review. I am currently reading it, hope so too! I think that Netgalley has just become difficult overall. I’ve had a lot of declines from them lately. I don’t even try these days!